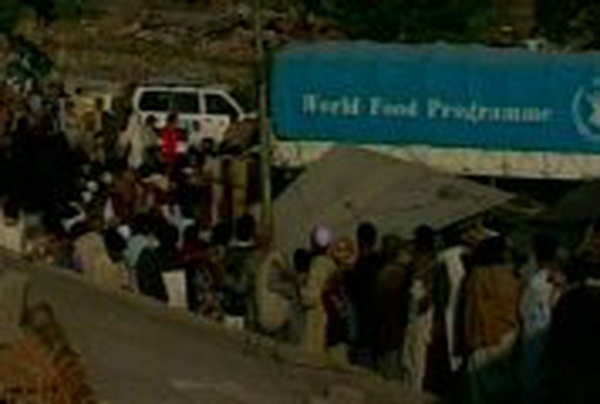 Ireland is set to double the amount of money it has already donated to Pakistan in the wake of October's massive earthquake in the disputed Kashmir region. The announcement was made by the Minister of State at the Department of Foreign Affairs, Conor Lenihan, who is currently on an official visit to the region. Mr Lenihan pledged an additional €2 million to be dispersed immediately and a further €3 million which will be made available early in the New Year. Earlier this week, Mr Lenihan met former Taoiseach Albert Reynolds to receive his report of his recent visit to the affected region. Mr Reynolds recommended an additional €5 million to be immediately donated by the Irish Government.